The Ainu is a Japanese breed which finds its roots in the old days, with more than three thousand years ago. 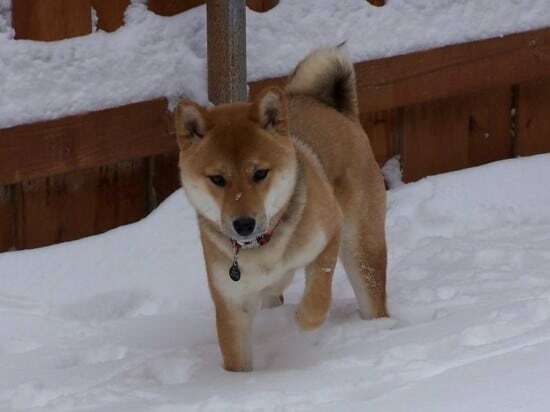 The Ainu is a courageous and loyal dog and these characteristics made him today to be a much appreciated companion dog, but also with abilities of a watch dog. Late in the 1930’s, this breed was qualified as a Natural Monument. Very suspicious in nature, the Ainu makes an excellent guard dog, acting bravely every time he has the chance. When his and his master’s territory are crossed by strangers, he will definitely act and will firstly raise the alarm by barking. Strong and agile, the Ainu will be a dangerous opponent for any trespasser. These qualities made some people use him for hunting purposes. Despite the strength and agility, the Ainu is also known for a decent behavior and, in time, it adapted quite well to their newer role as pets, not only in Japan, but America and the rest of the world as well. 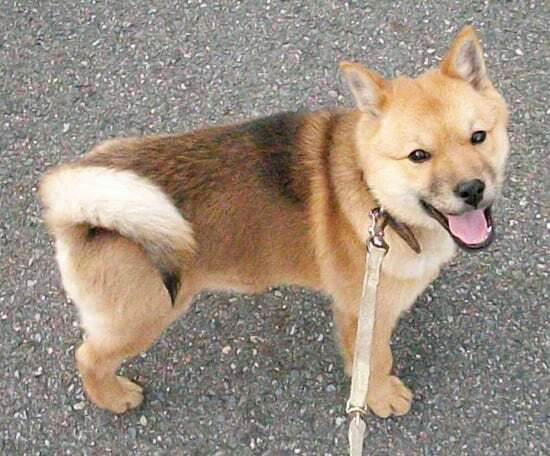 The Ainu’s intelligence makes him easy to train and, alongside his loyalty, makes it a perfect pet. As an adult, the Ainu reaches a height up to 55 centimeters and usually no less than 45, while his weight will range from 20 to 30 kilos. Although not the most impressive in size, the Ainus have strong bodies with a very muscular structure. Generally, their coat coming in colors such as white, grey, brindle, reddish-brown or sesame is best to be kept shorter. Their heads are pretty big and present in a shape of a triangle, enclosing a pair of dark, piercing eyes and pricked ears and their tails generally are kept arched over their backs. Usually, the life of an Ainu reaches up to thirteen years. It is said that the roots of the Ainu breed coincided with the times when the Ainu tribe lived in ancient Japan. 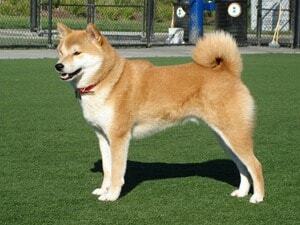 This breed also goes by the names Ainu Inu, Hokkaido and Ainu Ken.